residential and commercial paving project. 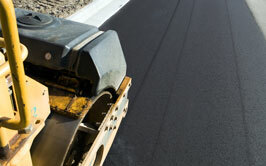 will handle your paving project from start to finish. 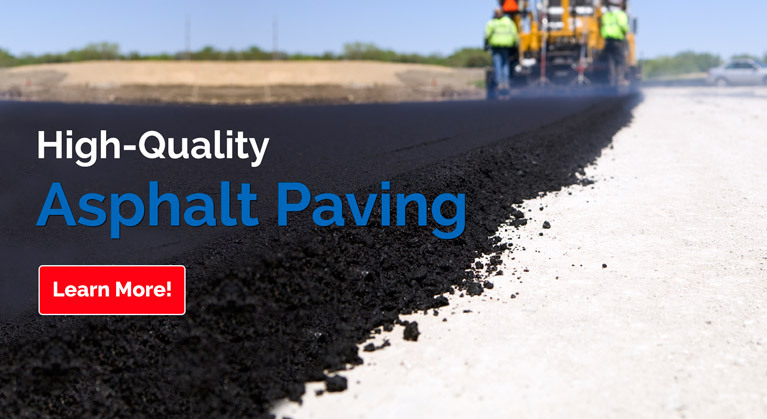 With a solid reputation for reliability and quality, call the experts at American Asphalt for your future asphalt paving project. Our experts at American Asphalt know that proper installation and maintenance remains vital to the success of your business. If you want quality materials, durability and value for your next asphalt paving project, we have you covered. 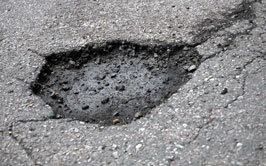 From potholes, to cracks in your driveway, our experts will restore and strengthen your asphalt surface. 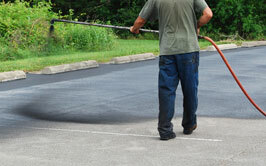 Protect your asphalt surface from grease, oil and other hazardous materials that can cause damage. 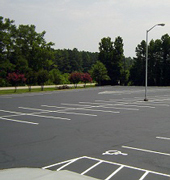 Add value and function to your business with a with a smooth asphalt parking lot that will last for years. 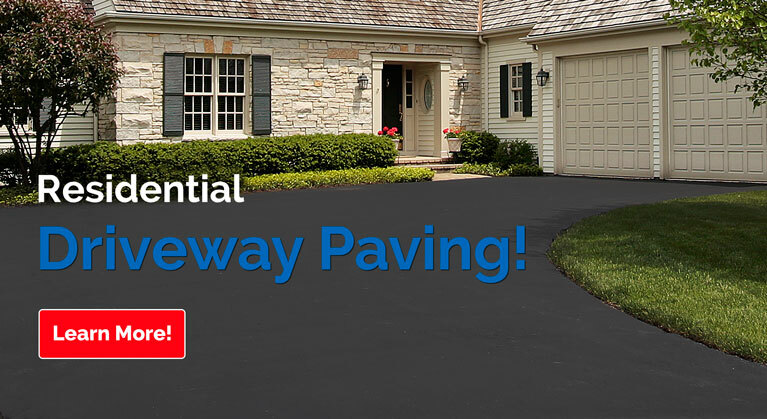 Whether your home needs a new driveway, your parking lot needs resurfacing or your subdivision road or golf course path needs replacement, the asphalt contractors at American Asphalt have you covered. 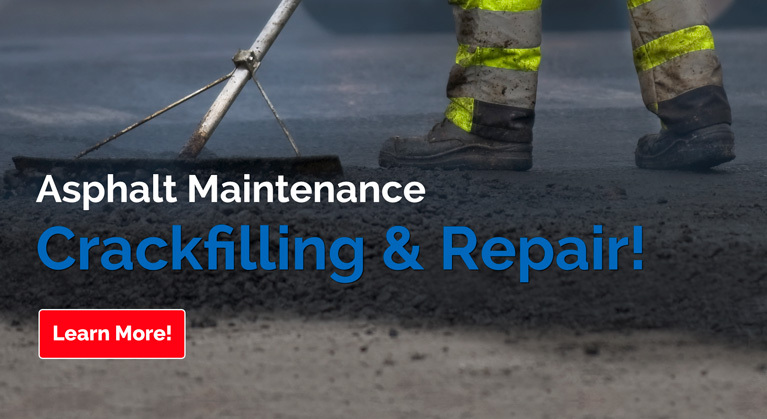 From the smallest patching repair to large commercial parking lots, our goal to provide quality workmanship, durability and value to every customer throughout Lansing remains strong. American Asphalt has successfully helped hundreds of families and business enjoy quality high-traffic surfaces that define their lives and their livelihood. Your driveway, parking lot or private road will remain in use for decades — so don’t trust your next asphalt project to just anyone. 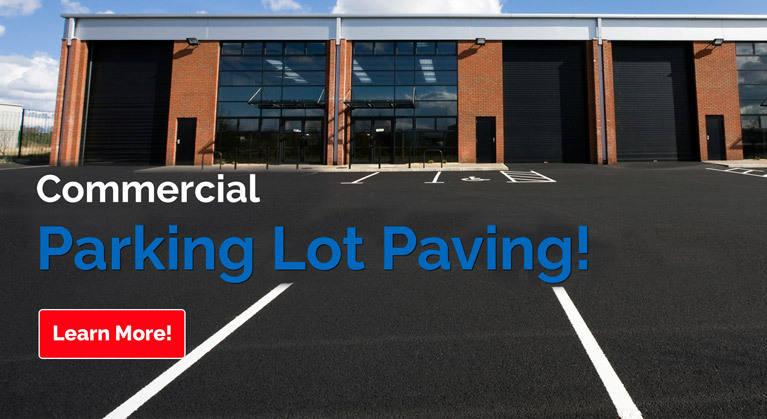 The asphalt paving experts at American Asphalt specialize in driveways, parking lots, sealcoating, crack filling, pavement marking, overlays, patching and infrared repair. 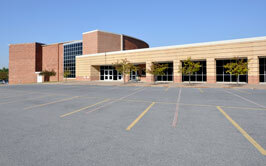 Our professional craftsmen can successfully handle any size job, big or small. We'll work around the clock to exceed our customers expectations and ensure that your asphalt paving project gets done right! 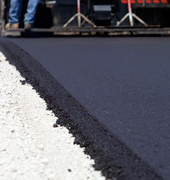 For more information on American Asphalt’s professional asphalt paving services for homes and businesses, contact us today or call us directly at 517.484.0260. Copyright © 2019 American Asphalt. All Rights Reserved. American Asphalt proudly serves greater Lansing and Mid Michigan including; Lansing Asphalt, Jackson Asphalt, Okemos Asphalt, Holt Asphalt, East Lansing Asphalt, St. Johns Asphalt, Charlotte MI Asphalt, Dewitt Asphalt, Laingsburg MI, Grand Ledge, Mason, Williamston, Portland MI, Haslett and all other Mid Michigan Cities.